Cover Photo: Modern voyagers traverse the water in a 26′ North Canoe. 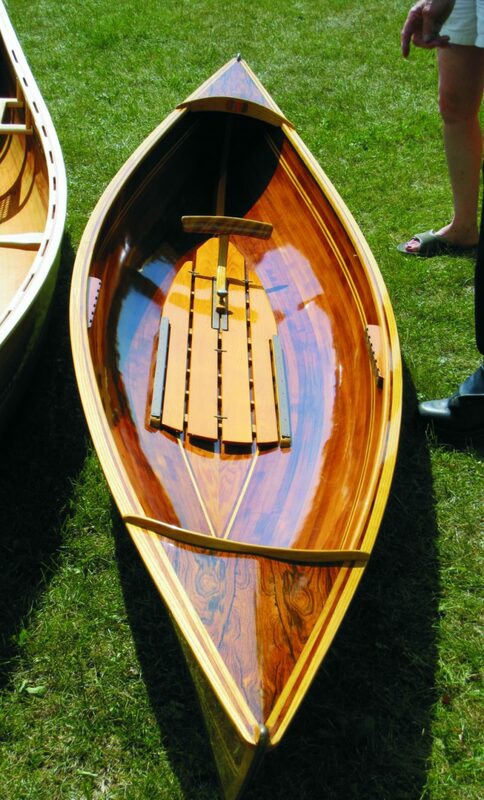 This entry was posted in Boat Construction, Canoe & Kayak Construction, Weird & Wonderful and tagged 37, boat replicas, canoes, cover story, Epoxyworks #37, Fall 2013, Ron Frenette, Wooden Boat Construction on July 21, 2015 by ewadmin. 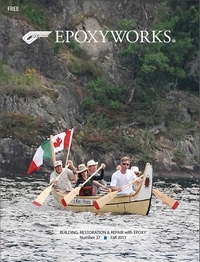 This entry was posted in Boat Construction, Canoe & Kayak Construction and tagged 28, Bear Mountain Boats, Canadian Canoes, Epoxyworks #28, Peterborough, Ron Frenette, Spring 2009, Tom Pawlak on March 27, 2015 by ewadmin.